There’s on major hurdle that Samsung most cross in order to use Android 5.0 L on the Galaxy S5 and Galaxy Note 4: creating an environment in which the new Android 5.0 L OS is compatible with its own signature TouchWiz user interface. Samsung’s TouchWiz UI is a skin that’s applied to the devices’ OS, which could trigger some compatibility problems with the new version of Android is released. Samsung is known for dragging its feet when it comes to providing updates; however, analysts are optimistic that it will provide a timely update to the Galaxy S5 and Galaxy Note 4 when Android 5.0 L is finally released. Assuming they are able to create a stable, compatible environment in which TouchWiz and Android 5.0 L can coexist, Galaxy S5 and Galaxy Note 4 users should see the new Android version on their devices. 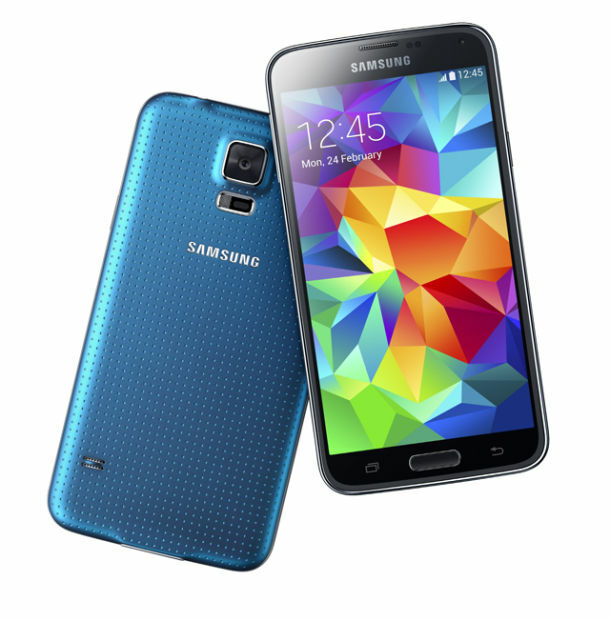 So, when can you expect to see Android 5.0 L on your Galaxy S5 smartphone? There’s still no official word by neither Samsung nor Google, but SamMobile.com reports that it will likely happen this fall. Of course, this would only be fitting given that the holiday season is a prime time for smartphone and other electronics to be released. “Both devices should get the Android L update by the end of November/early December. It’s not clear when Google will make the new version available for Nexus devices, but based on our info Samsung should be pretty quick at adapting it for its own devices,” wrote the report. Android 5.0 will introduce several new features to the Galaxy S5 and Galaxy Note 4, including improved battery life through Project Volta. The Galaxy S5 is already touted as being one of the most power-efficient smartphones on the market, but it may receive an even greater boost in energy efficiency with the introduction of Android 5.0 L.
What kind of features do you hope to see in Android 5.0 L? Let us know in the comments section below!